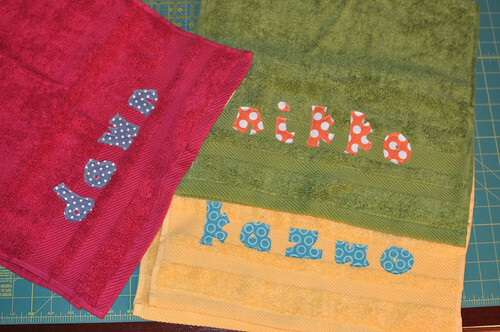 I do love me some to-do lists, so I’m joining in on Fairy Face Design’s Summer Sewing Project. I wasn’t able to join in at the very beginning in May, but I really did intend to do most of these things back then! Ooog, this is stalled. I didn’t like the quilting I did, so I’ve got some seam ripping and rebasting staring at me every day (the quilt is hanging on the crib in my bedroom). 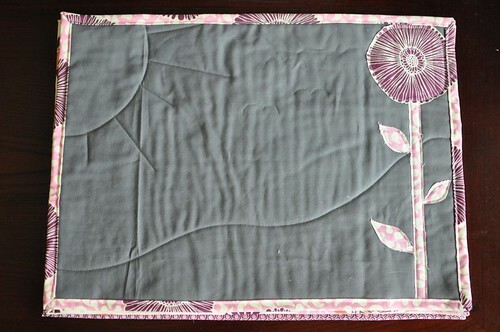 I’m so grouchy at this quilt that I don’t want to drag it out to the living room to take a picture of the ugly quilting. Bah! I’ve ordered a free-motion-quilting foot for my machine though, so maybe that’ll motivate me. Not that I’m going to FMQ the quilt, but shiny things put me in a good mood. I just have to deliver it; he lives here and I figure I should be good and hand it over. I wanted to be lazy and mail it, but that’s practically the cost of a yard of fabric! 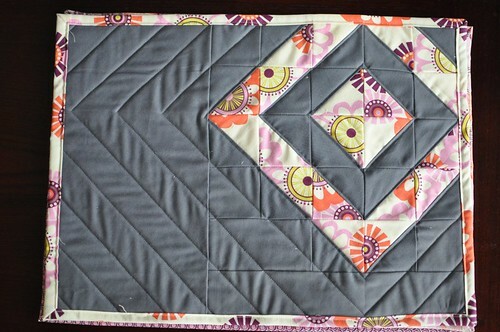 This one might have been my favorite if I hadn’t been lazy and skimped on the quilting. Can you see the M birdies I tried to put in and then ripped out? It’s no fun doing FMQ-style stuff with a walking foot. See, I need the foot I just ordered! Not even started! These are for women who are due in about three months, so I have some time. Fabric is cut, but this is stalled. I’ve been keeping up with this — it’s fun, but it kind of feels like homework every week. I do like finishing homework, though. I haven’t started this yet, but I definitely want to because Crazy Mom Quilts’s blog is one of the first I followed when I started quilting. 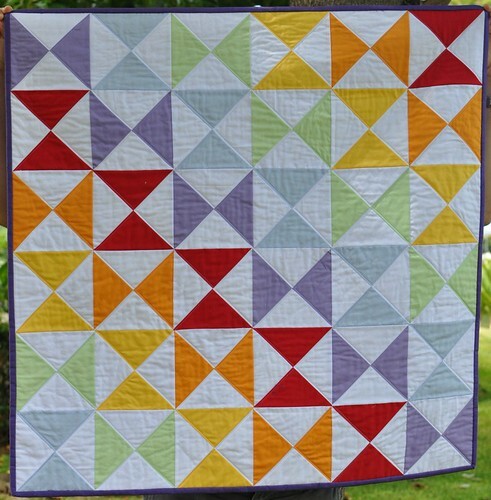 I only just saw this on Patchwork Delights’s blog, but now I have to make one. It’s adorable! My baby niece will be visiting in August, so I’d better get cracking on this. There are a couple of things that I hadn’t planned to do at the beginning of the summer; they’re all done now, so I’ll just throw them at the end of the list. 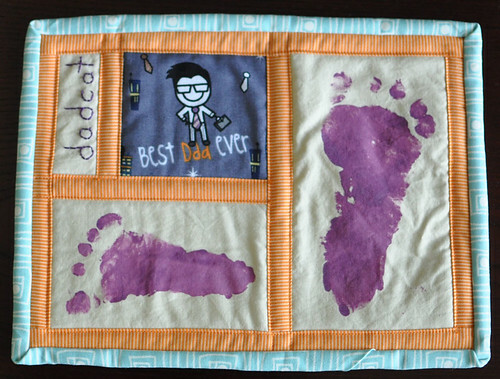 Initially, I had planned to do handprints for my husband’s mug rug, but clearly I had never tried to get handprints from a two-year old and a four-month old before. Hah! Oh! My husband’s co-worker M saw this and noticed that both footprints were of right feet. He smirked (nicely) and asked my husband if there was something wrong with Cosmo, at which point my husband laughed and reminded him that we have two kids. At that time, M was seeing all four of us almost every week at their work volleyball games! Hehe. 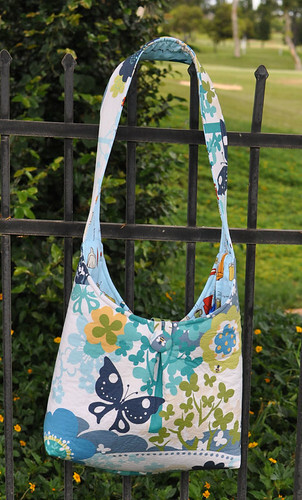 I was so happy that this one looked a lot less home-sewn than the one I made for myself. Also, I was all pleased that I made a fabric-covered button for the first time for this bag, but then I think my aunty was a little disappointed that I didn’t use the bunny-shaped wooden button that she saw on my bag. Whoops! My mom wanted towels to wipe the kiddies’ faces that had their names on them so that guests wouldn’t use them to wipe their hands. 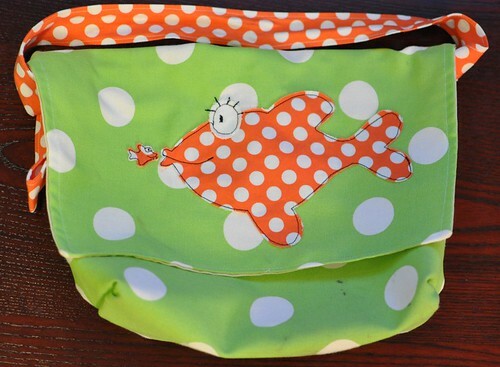 😀 Unfortunately, the on-sale green towel I bought for Sunshine unraveled on one side the first time my mom washed it. I think it’s hilarious that Cosmo insists on carrying this bag on his forearm. He puts way too many trains in it, though. This is my first fabric swap, and I’m so excited to see what I get back! 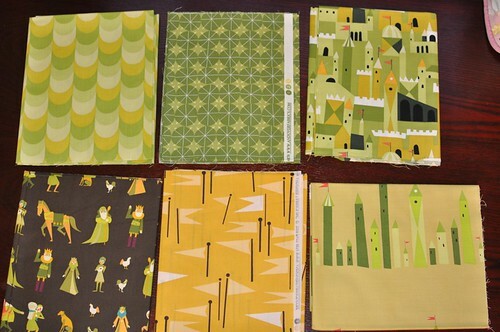 In this swap, I learned that I shouldn’t buy fabric before joining the flickr group… heh. Whew, I think that’s it. 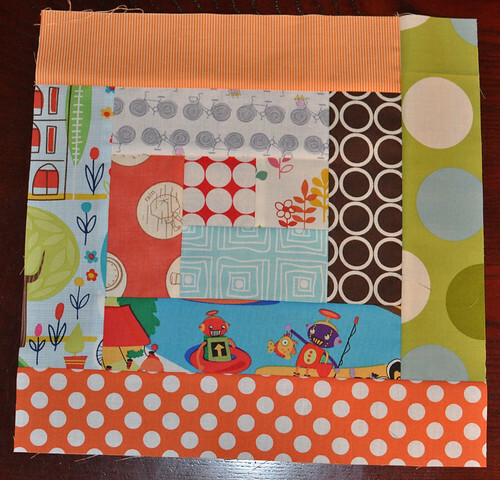 I’ve goofed off writing this post for long enough — time to get cracking on some placemats! Your projects are amazing! I love the footprint rug for your husband! Brilliant! I am definitely pinning that to do for Father’s day next year. 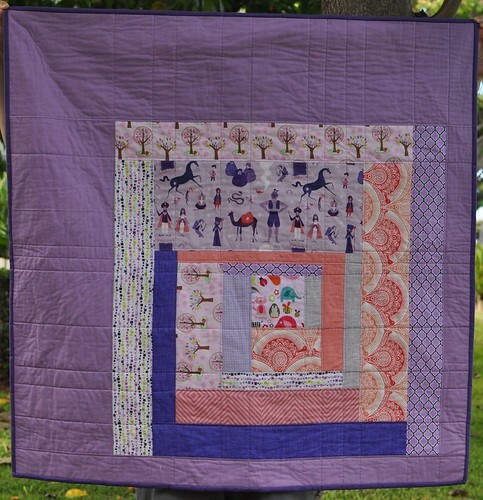 Your quilts and place mats are amazing too! I am your newest follower! I love love love the placemats! Pinning them.